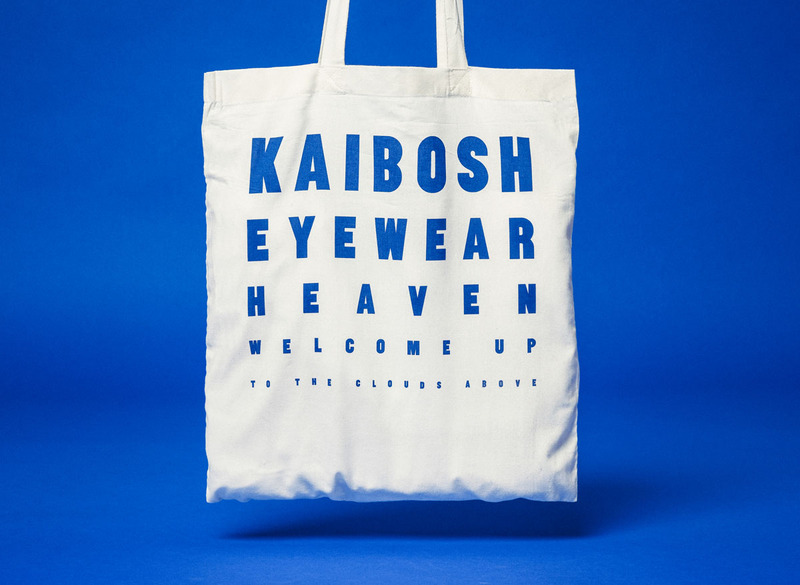 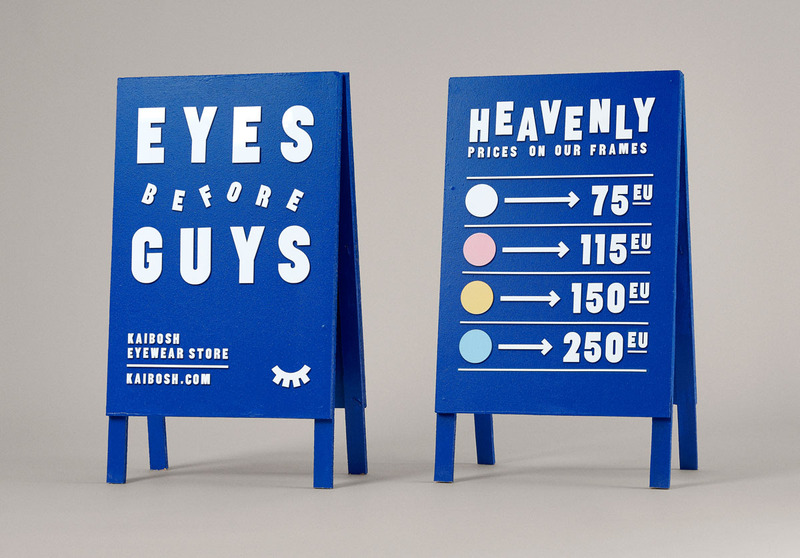 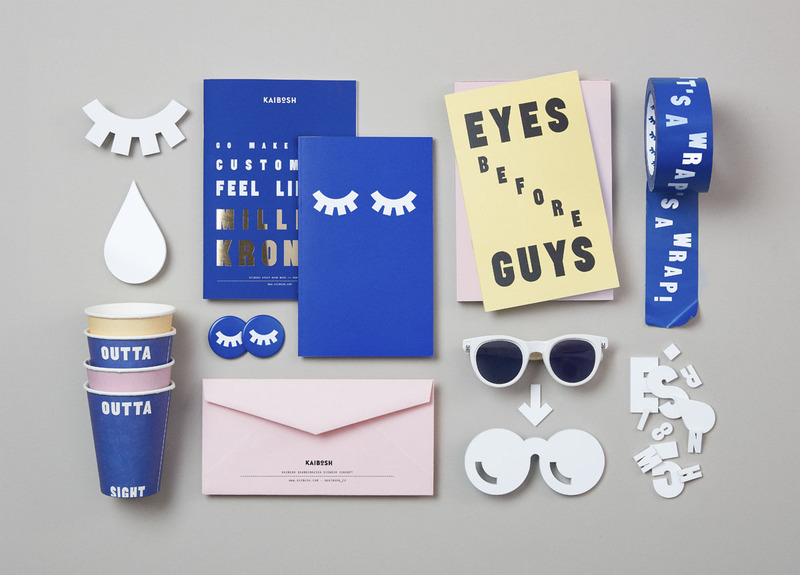 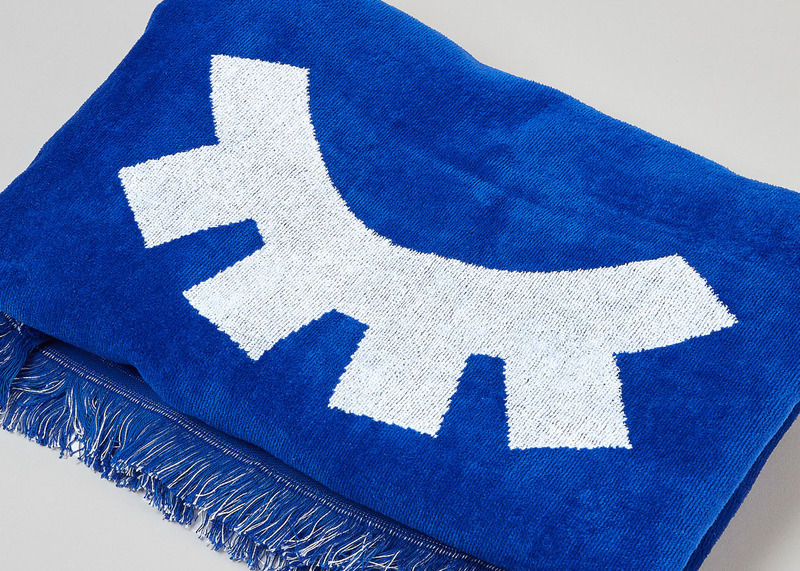 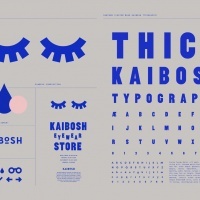 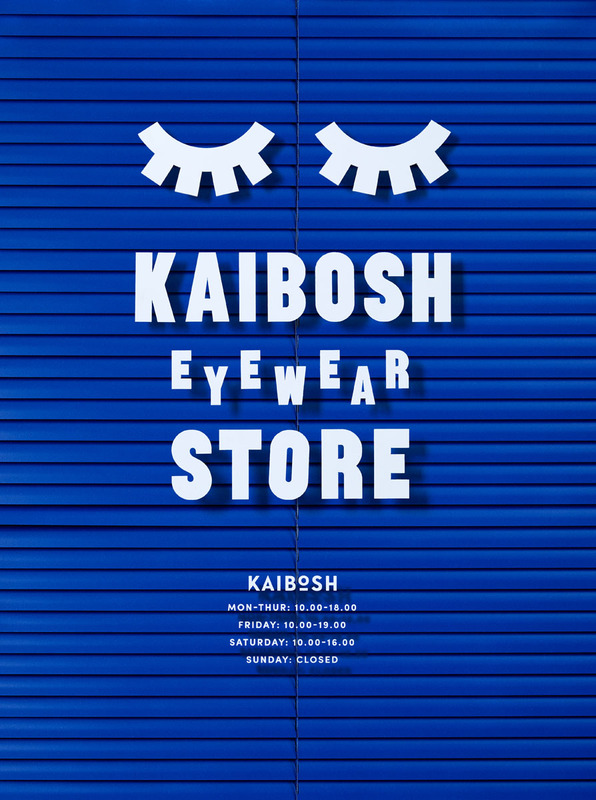 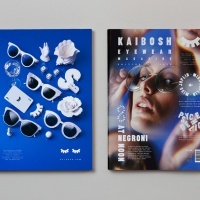 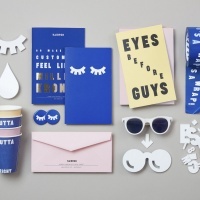 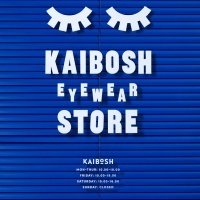 Stockholm creative studio Snask‘s new identity for eyewear brand Kaibosh combines playful illustrations and bold type with an eye-catching shade of blue. 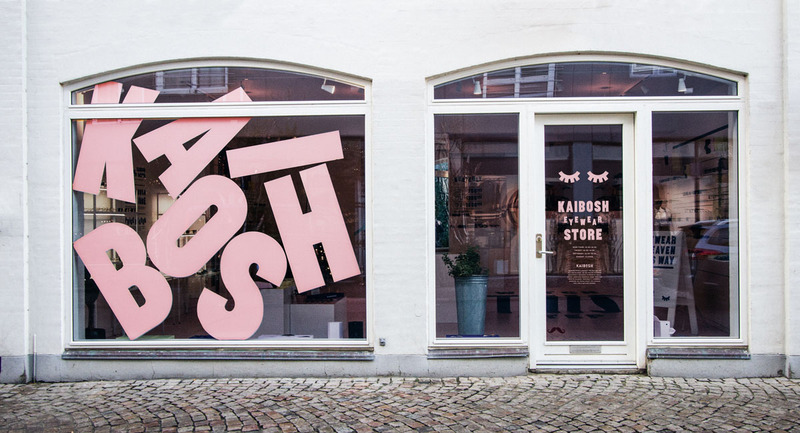 Snask has designed ads, bags, packaging and signage for the brand as well as interiors for its flagship store in Copenhagen. 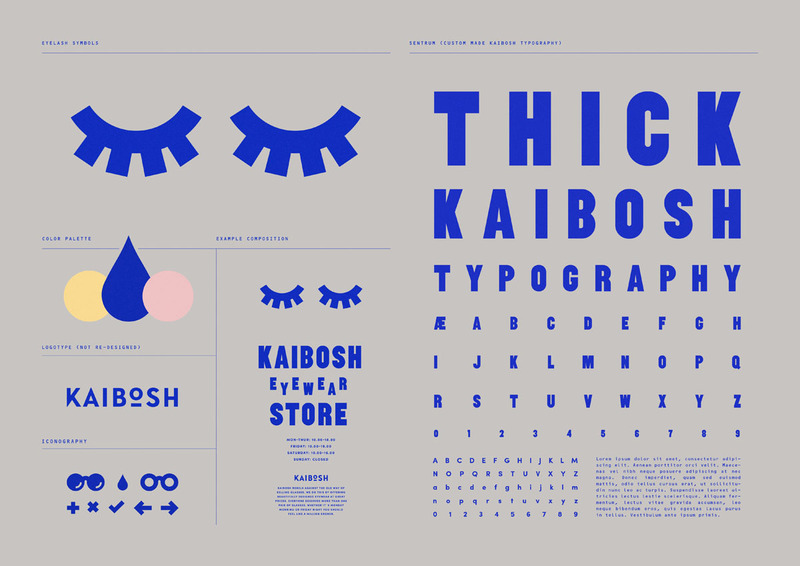 The studio also developed a fun and irreverent tone of voice for copywriting and a custom typeface, Sentrum. 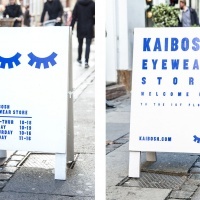 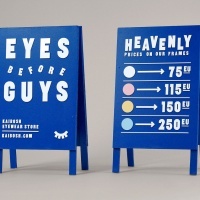 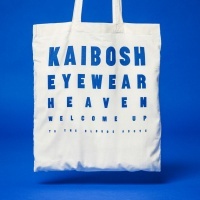 The identity is based around an eye icon and bags and signage reference eye test charts with lines of text in decreasing sizes. 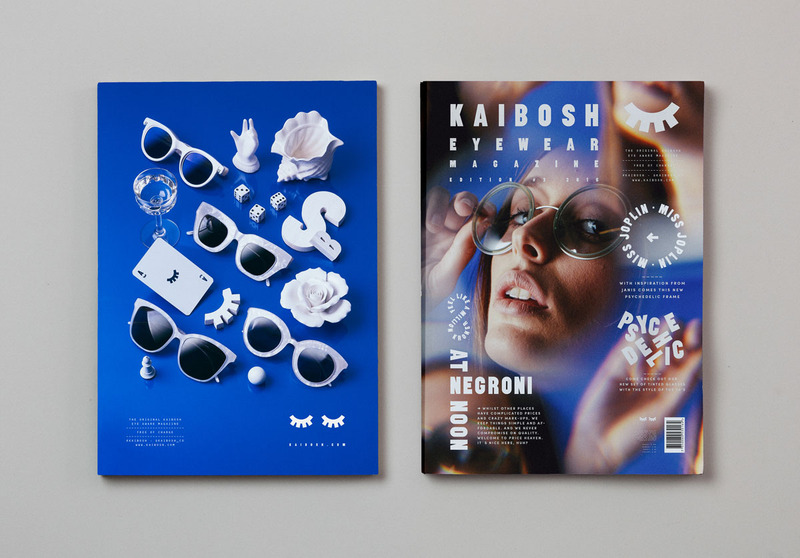 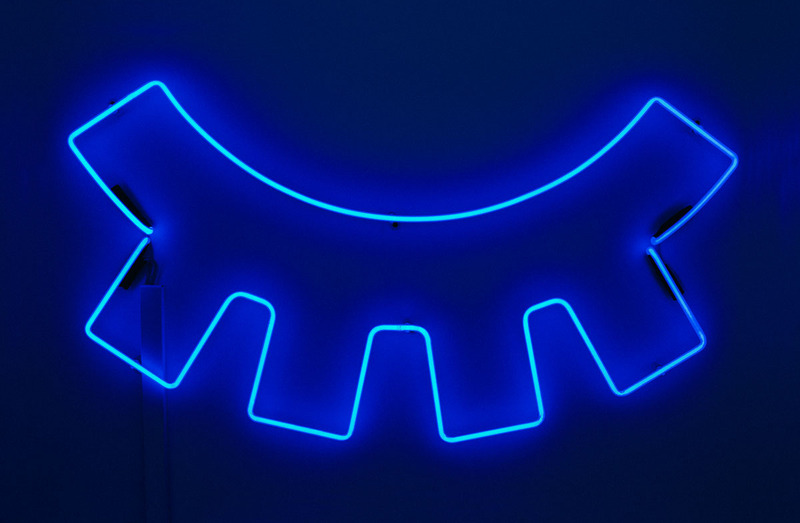 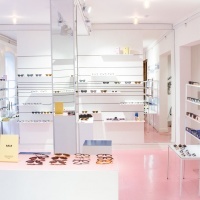 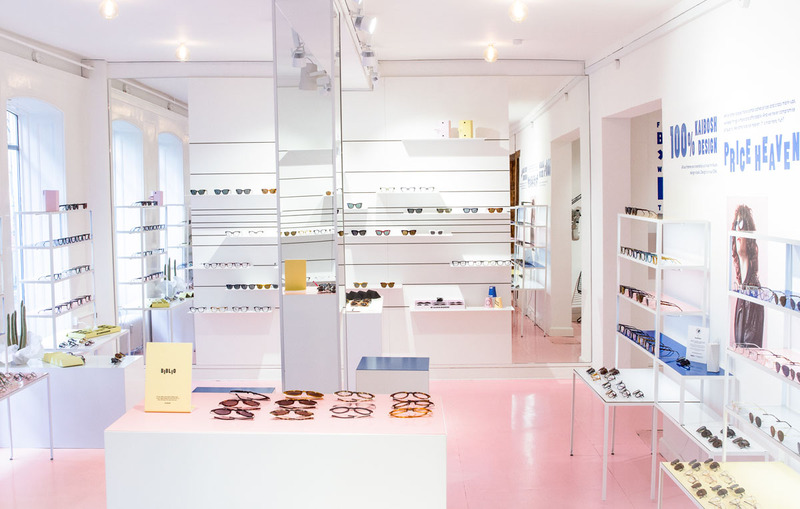 “[Kaibosh] felt that they had become too boring, as opposed to what they should be – a trendy and bold eyewear brand,” says Snask’s Fredrik Öst. 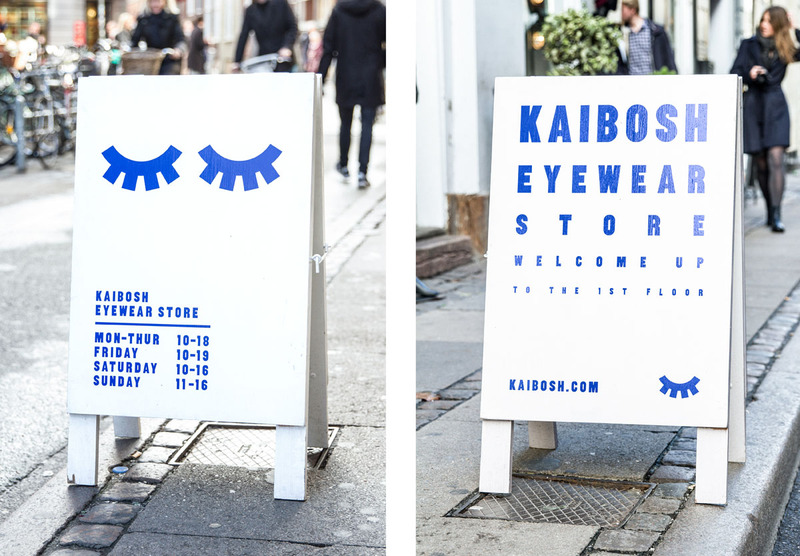 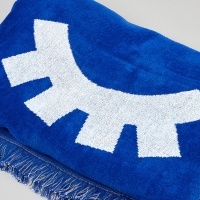 “They felt their identity was too clean and they wanted to be more expressive and outgoing.” It’s certainly a bolder look for the brand – and one that’s bound to grab the attention of passing shoppers in the Danish capital.